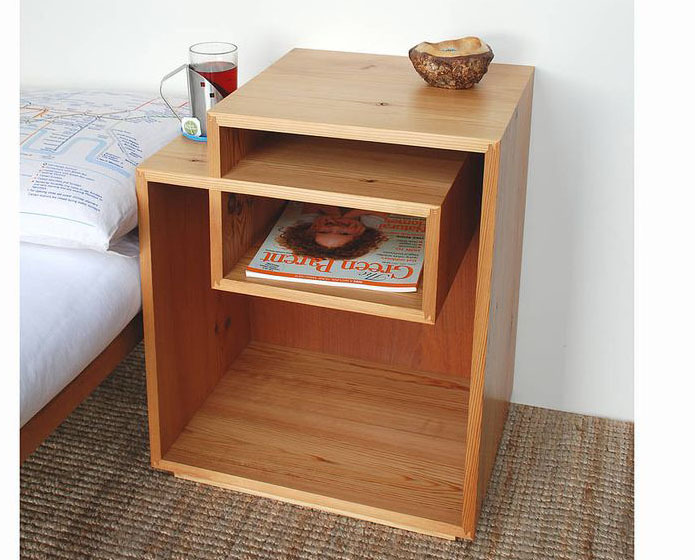 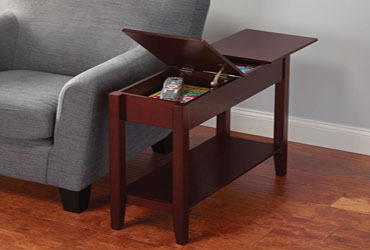 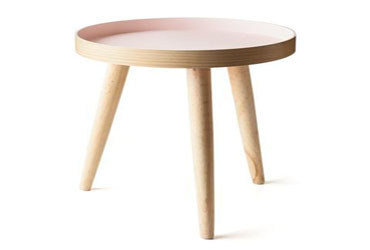 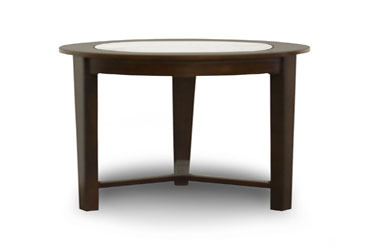 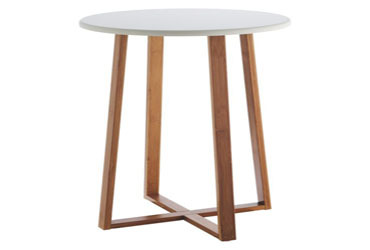 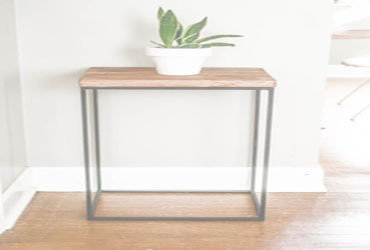 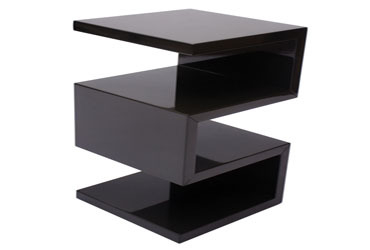 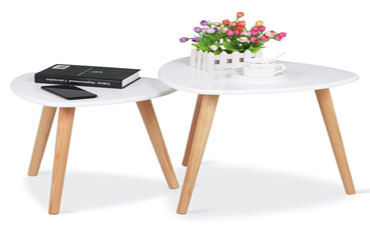 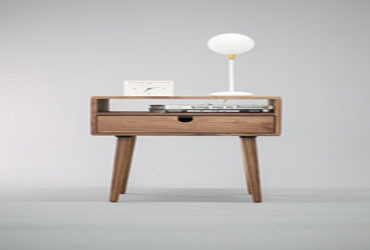 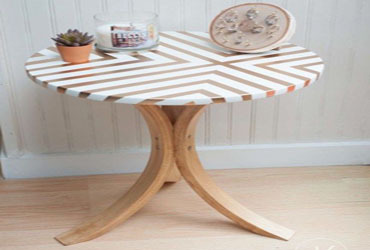 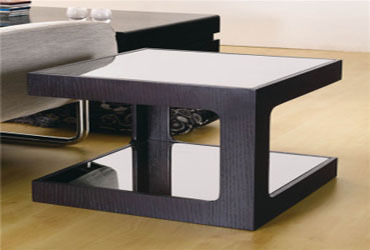 WoodInn Furniture offers you the best Side Table available in the market. 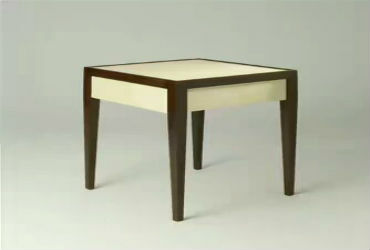 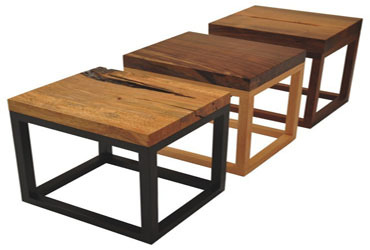 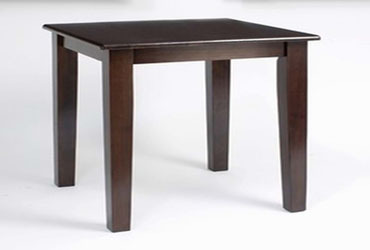 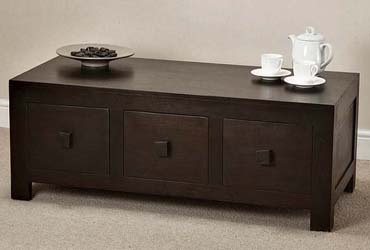 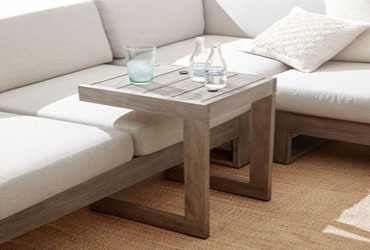 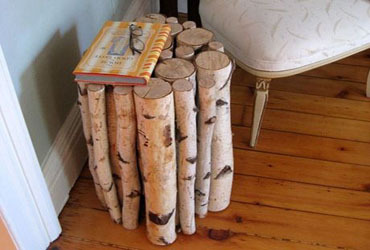 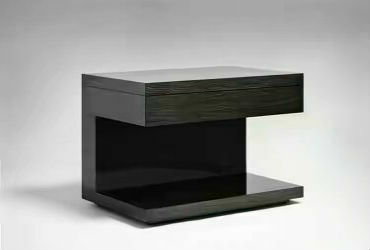 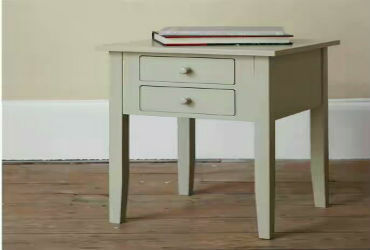 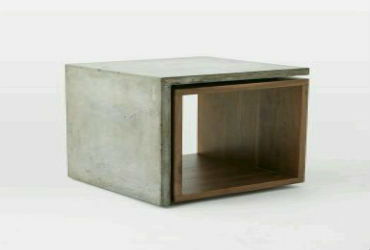 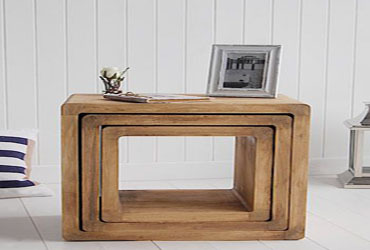 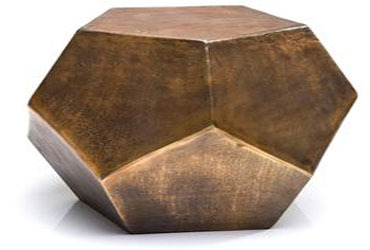 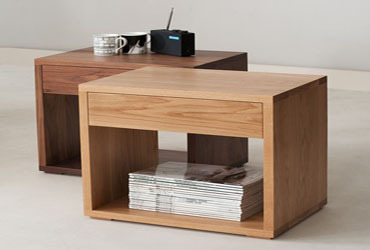 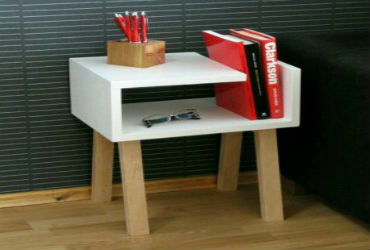 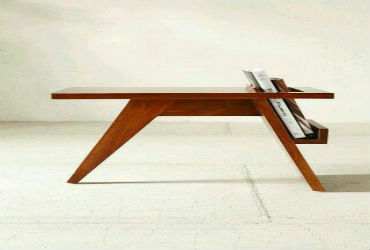 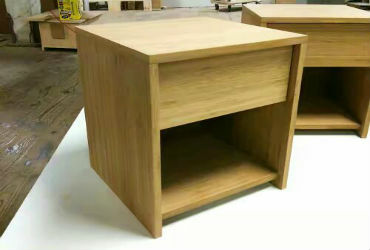 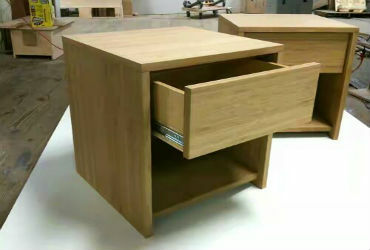 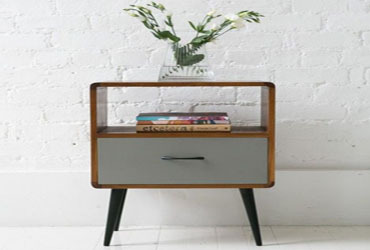 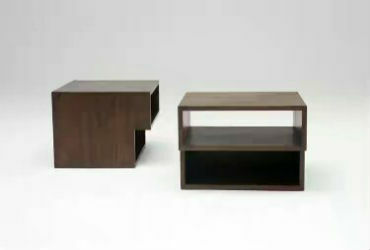 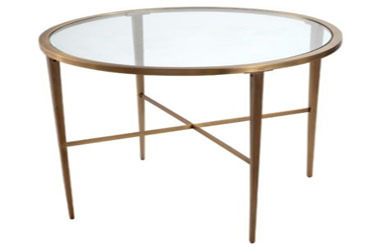 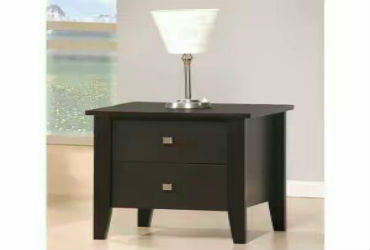 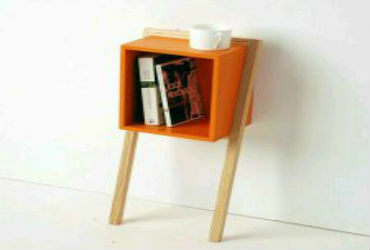 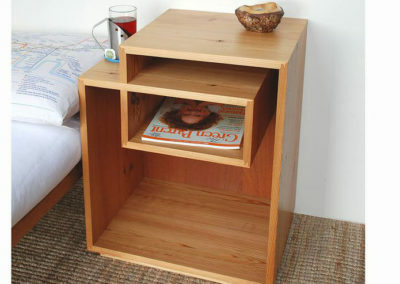 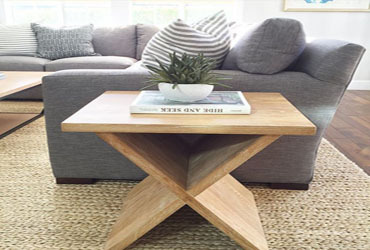 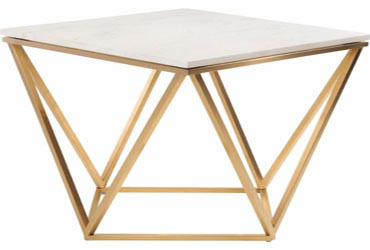 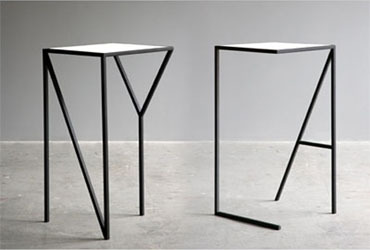 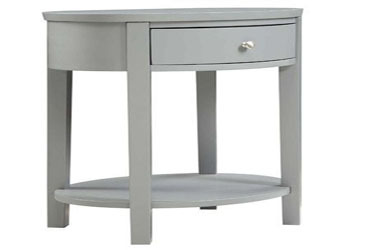 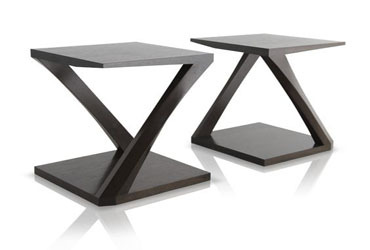 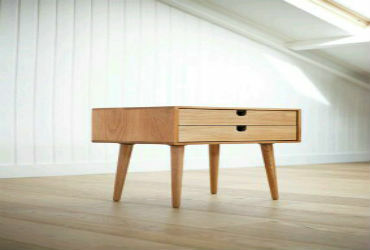 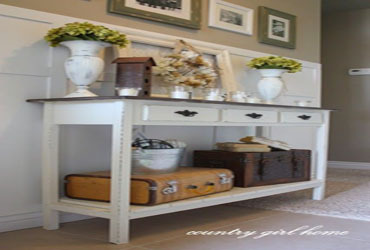 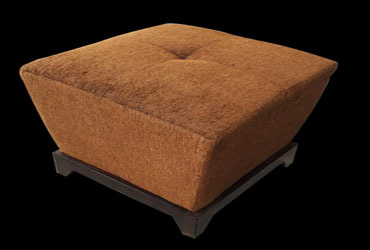 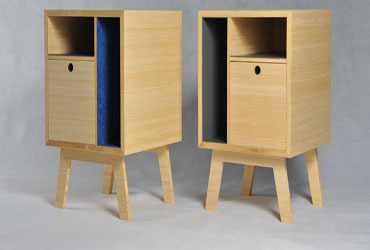 We have all the types and varieties of the Side Table which are the latest trends and are also elegant at their looks. 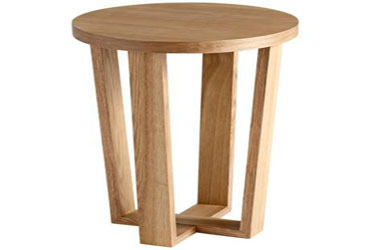 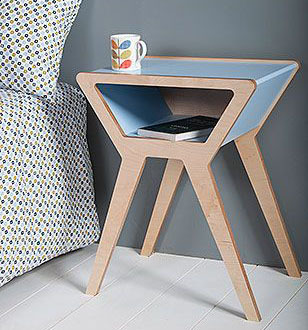 You can easily get a Side Table with the shape, size and color of your own desire and get it in a very economical investment itself. 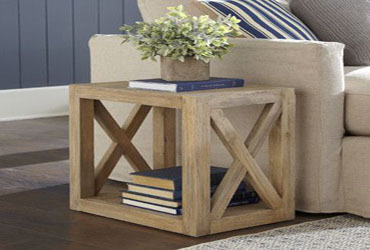 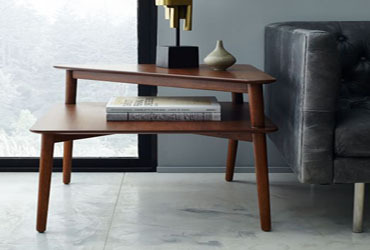 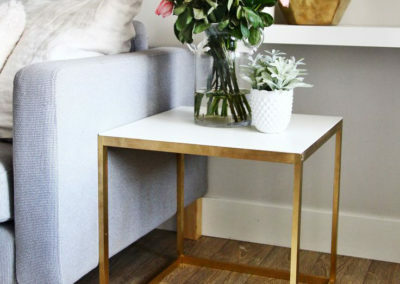 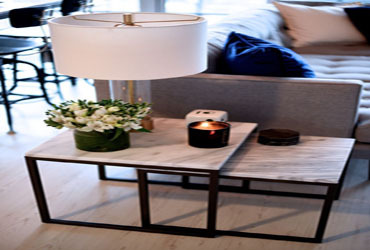 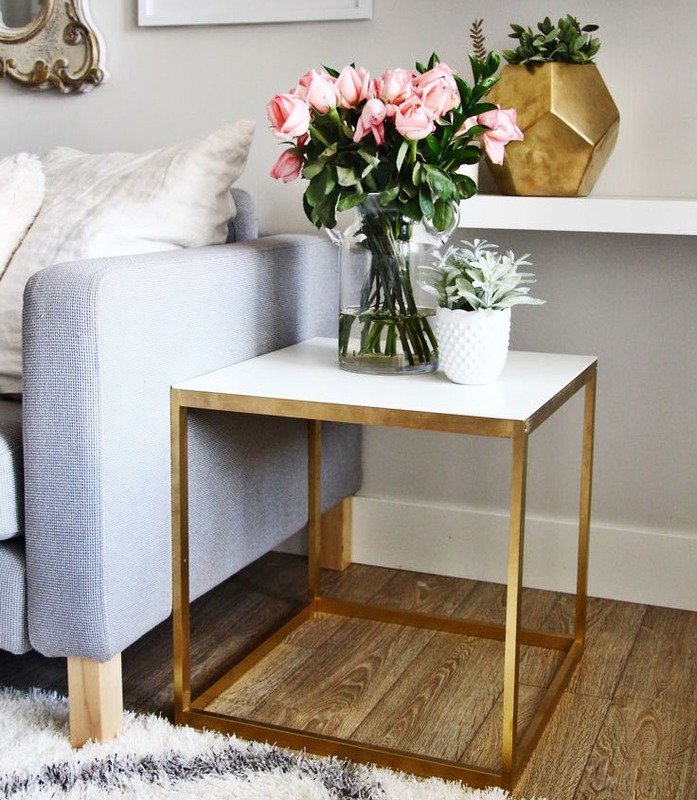 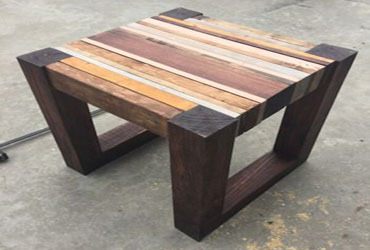 Side Table at your home will always help you to use it in multiple ways and you can increase your home’s beauty by getting one Side Table in Bangalore from us.